By Lawrence G. Lovasik, S.V.D. Probably you just can't find the time — and can't ever seem to develop the patience — that you need in order to be consistently kind amid the irritations that afflict you daily. That's why this book is such a godsend. There's nothing complicated or magical about learning to be kinder; it just takes greater attention to the things that you do and how you do them. 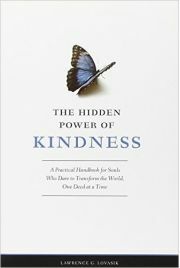 The Hidden Power of Kindness shows you how to become more aware of even your most offhand daily actions. 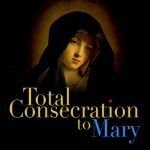 You'll find simple, step-by-step, and spiritually crucial directions for how to overcome the habitual unkindnesses that creep — undetected — into the behavior of even the most careful souls. If you want to make progress in the spiritual life, you can't afford to miss the bracing insights in this handbook for souls who yearn to be kinder. They'll give you years of solid help in overcoming sin so that you'll live more fully with others — and truly transform your corner of the world! Also includes a 67-question self-examination you can use to monitor your progress in growing kinder and holier! "This work cannot fail to influence for the good all who are indirectly or directly touched by it." "This wonderful book increases our insights into the wonders of the message that speaks so powerfully to us: `Love is patient, love is kind . . .' "
"Speaks passionately about the nature of true kindness." "Fr. 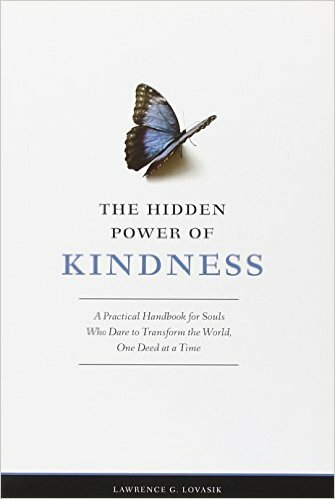 Lovasik's book on kindness clearly shows that kindness is love put into practice, and traces how kindness must begin in our thoughts, be communicated in our words, and reach its fullest expression in our daily actions. This book is made to order for anyone seriously wanting to respond to the present movement of the Holy Spirit to renew the face of the earth for Christ!"